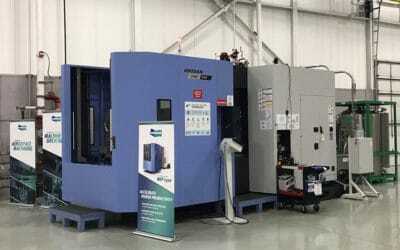 If you are at IMTS the week of Sept 10 stop by the Doosan booth and take a look at the Doosan 6300. MPTC has purchased this piece of equipment to be delivered to Wichita late September. 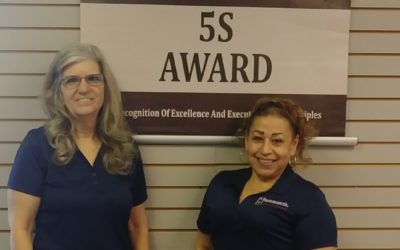 February's 5S Award was presented to Anna Herrera & Kathleen Duncan. Outstanding job with 5S, leading the way by example.